Insurtech startup Bluewave has been named winner of the Kenyan leg of the global Seedstars World competition, earning a place at the global final and the chance to pitch for US$1 million in equity investment. 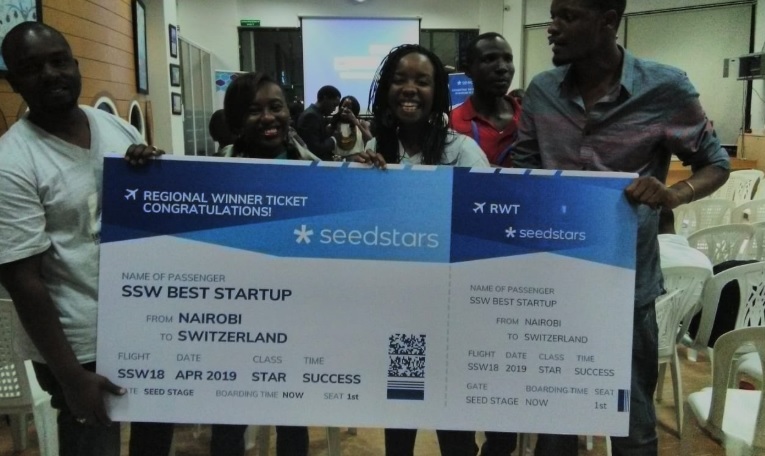 Seedstars, which has already picked African winners in Egypt, Tunisia, Zimbabwe, Morocco, Ghana, Rwanda, Libya, Uganda, Senegal and the DRC, partnered Nailab to holds its Kenyan event last week. The overall winner was Bluewave, which has developed a robust microinsurance system that offers users easy access to an array of insurance products. The startup partners with insurance companies and large aggregators such as MNOs, banks and microfinance institutions to distribute their products. Bluewave will now head to the global final in Switzerland in April next year, where it stands the chance of securing US$1 million in equity investment and other prizes. Salesforce automation startup Optimetriks was second, while digital learning platform Angaza Elimu came in third. The other startups that pitched were agri-tech startup Bitshamba, blockchain-based ID service Gravity.earth, health chat app Lily Health, sports facility booking app PataGrao, and back office automation platform Paybobby.